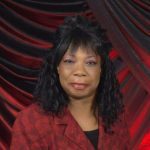 Remembering Stacey Denise Campbell | : Hardeman County Funeral Services Inc.
Stacey Denise Carver Campbell was born February 16, 1965 in Lexington, Tennessee to the late Carl and Joyce Marie Carver. At a very early age she professed her life to Christ at Mt. Tabor United Methodist Church in Juno, Tennessee. Stacey was a 1983 graduate of Lexington High School in Lexington, TN. Early in life she had the opportunity to travel and live in various places, including Fallon, Nevada, Virginia, and Memphis, Tennessee before coming back home. She worked in management both at Taco Bell and Wendy’s before her health began to fail, in which afterwards she became a homemaker. She was a devoted mother to her beautiful three children. of Lexington, TN; one son: Delano Campbell, Jr (Kayla) of Wildersville, TN, two sisters: Vanessa McClerking of Lexington, TN and Cynthia Diggs (Curtis) of LaVerge, TN; one brother: Michael Arnold of Lexington, TN; one step brother: Warren Carver of Lexington, TN; three aunts: Geneva Harmon, Evelyn Washington, and Nelma Sue Johnson (William) all of Lexington, TN; one great aunt: Mable Clanton of Rockford, IL. Special friends: Teresa Kizer and Priscilla Bailey, and a host of nieces, nephews, aunts, uncles and cousins. 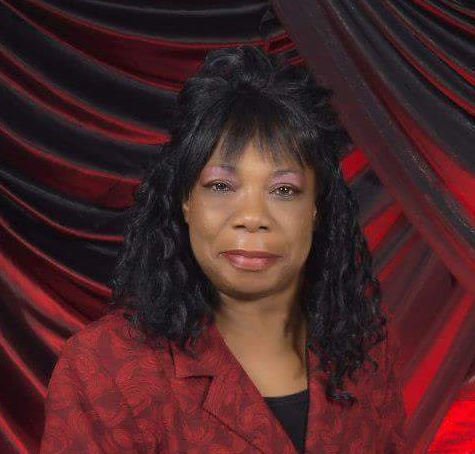 Click here to view full obituary.